MLB fans, it’s time to get amped for the upcoming baseball season. 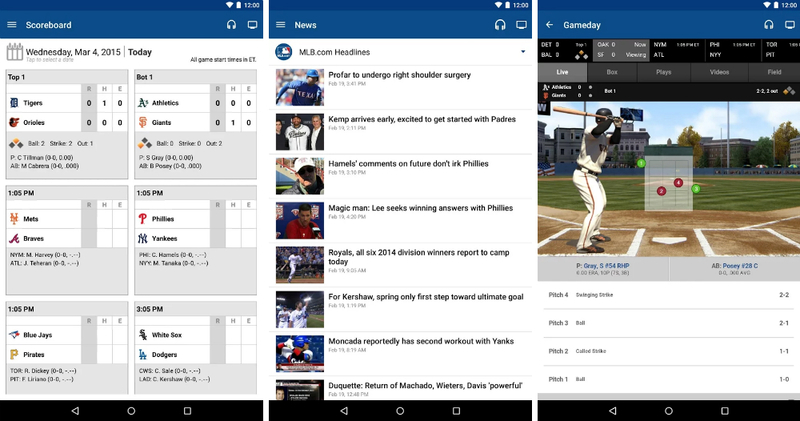 To celebrate, MLB has released an updated version of the At Bat application, just in time to track stats, keep an eye on Spring Training news, and much more. In the update, At Bat has received a massive overhaul, complete with Material Design guidelines and a new UI for all 30 team pages. For phones, the league-wide scoreboard has also received a facelift, which should allow for better consuming of all the current MLB scores during the season. Take a look at the changelog, then go grab that update. Go Giants!